WASHINGTON (CNS) — The U.S. Senate April 7 confirmed Judge Neil Gorsuch for the seat on the Supreme Court left vacant by the death of Justice Antonin Scalia last year. 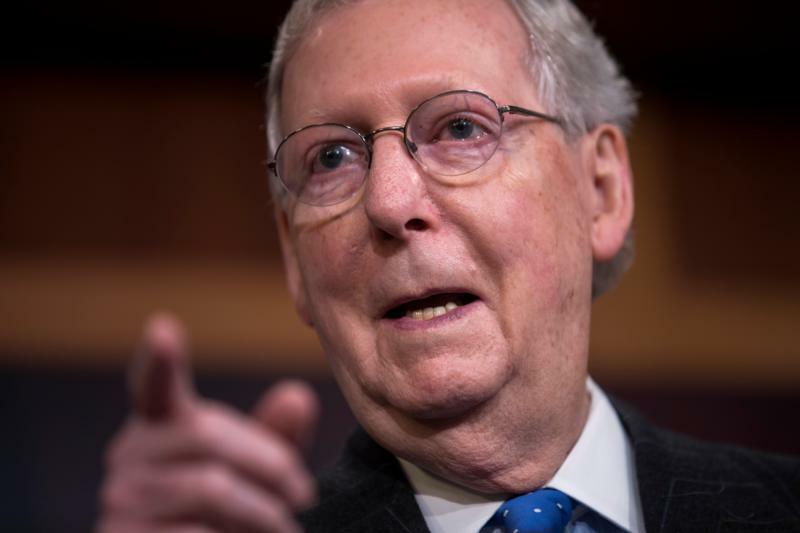 The vote was 54-45 and came after lawmakers in a 52-48 party line vote a day earlier approved a rules change introduced by Senate Majority Leader Mitch McConnell, R-Kentucky, to cut off debate and allow confirmation of President Donald Trump’s nominee by a simple majority, rather than the 60 votes needed. Gorsuch will be sworn in as the nation’s the 113th justice April 10. The Associated Press reported that there will be two ceremonies — one at the court and one at the White House. Chief Justice John Roberts will administer the constitutional oath to Gorsuch in a private morning ceremony at the court. Later in the day, he will take the second oath in a public ceremony at the White House. The three Democratic senators who joined the Senate’s 51 GOP members to vote for confirmation were Sens. Joe Donnelly of Indiana, Heidi Heitkamp of North Dakota and Joe Manchin of West Virginia. Gorsuch has been a judge of the U.S. Court of Appeals for the 10th Circuit, based in Denver. Nominated by then-President George W. Bush, he was unanimously confirmed for the circuit court in 2006 and that same year, he received a “unanimously well qualified” rating from the American Bar Association. At 49, he is the youngest Supreme Court justice to serve on the court in 25 years. I think Gorsuch will be very disappointing to the prolife community. He was the fifth vote in a 5-4 decision to let a controversial execution go forward in Arkansas this Easter season. On a different note, the murdered man declined his last meal and received Holy Communion; so thank God for prison ministries and their work to support the prisoners.